Online training courses from solved hr are a great time and cost efficient way of managing your company’s training needs. There are no minimum numbers required, each person can begin and continue the course in their own time, and costs are low as there is no outlay for training premises. Customer service is all about taking care of your customers’ needs by ensuring that a professional, helpful and high quality service is provided to your customers at all times. Assistance should be available throughout the customers’ experience ensuring their requirements are met. It can be difficult to know exactly how this can be achieved and how to ensure that customer service standards remain consistent across your business. This online course from solved hr covers these points and also outlines the benefits of delivering great customer service. 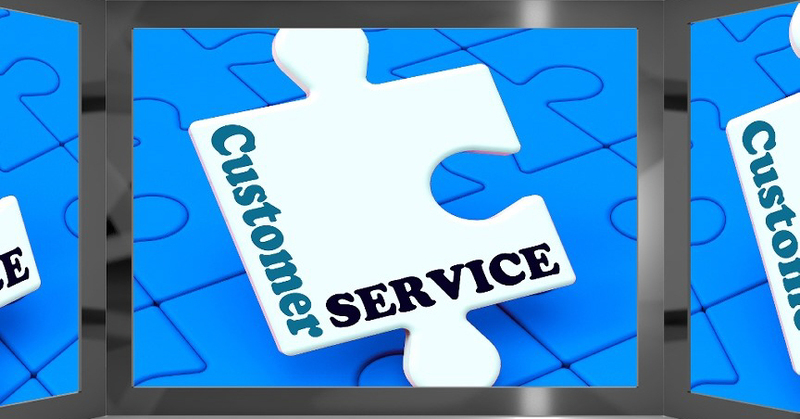 The course begins by detailing exactly what is meant by customer service and why it is so important to your business. It continues to explain the details of the goals of great customer service, the communication skills, both verbal and non-verbal, that are necessary, discovering and understanding customer needs and much more, right up to and including dealing with customer complaints effectively. Duration: 75 minutes (Please note, running time is based on the actual running time of the video only, it does not take into account thinking time on questions or slow internet connectivity).